Regis Holdings LTD. Procurement. Logistics. Equipment and Recruitment Services. Oil and Gas Industry. Luanda. Mozambique. 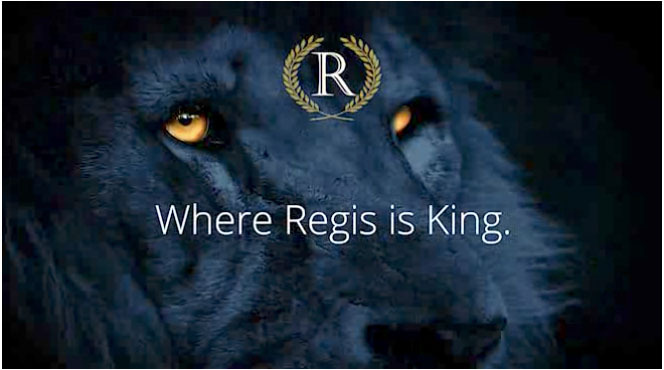 The Regis Holdings group of companies provides logistics, equipment, procurement and recruitment services to a wide range of customers, including national and international oil, oilfield services, drilling and mining companies as well as product and equipment manufacturers and other heavy industry-related contractors. We operate worldwide with a particular emphasis on Africa with its exciting, immense growth prospects. We have a highly experienced team of supply-chain professionals equipped with all the skills required to serve our clients across our areas of operations. Our founding principles of trust, reliability and performance make us an invaluable partner for all our customers.